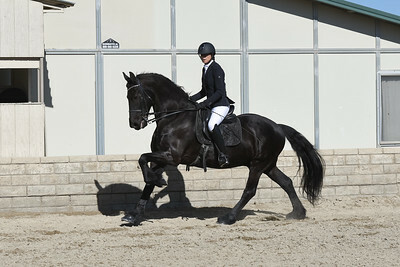 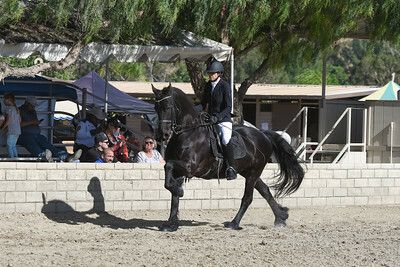 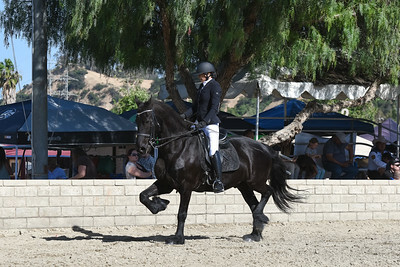 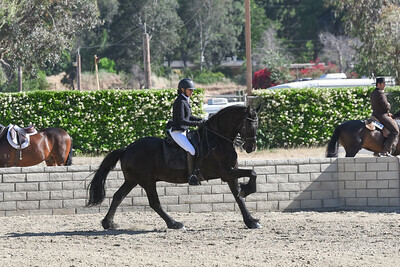 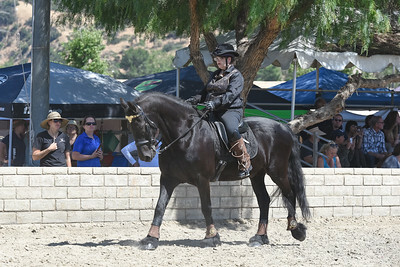 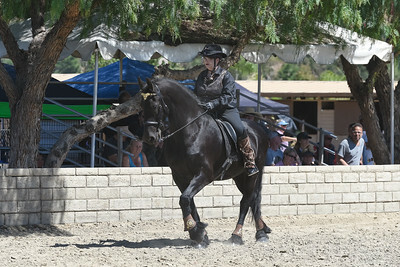 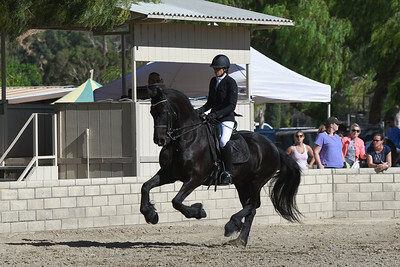 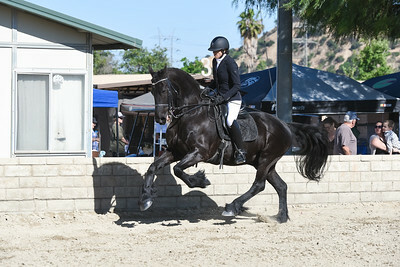 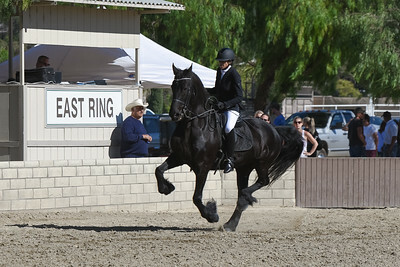 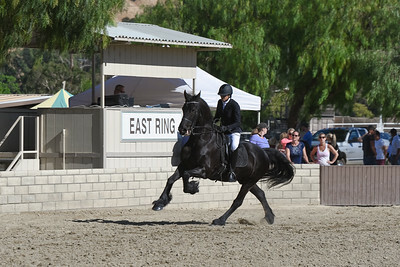 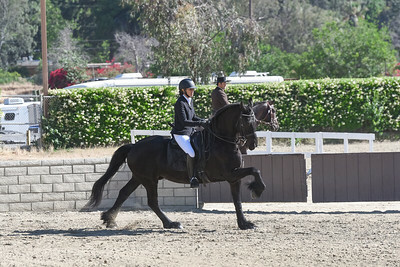 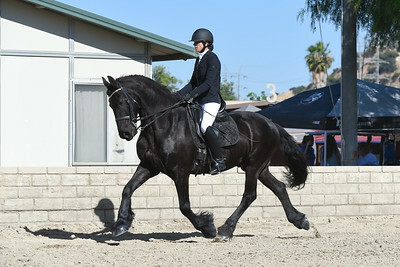 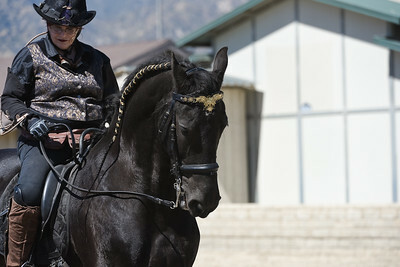 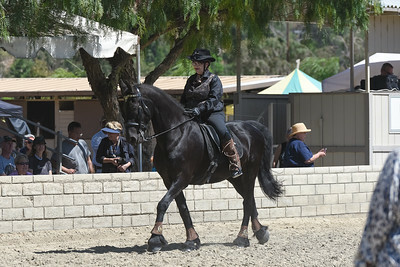 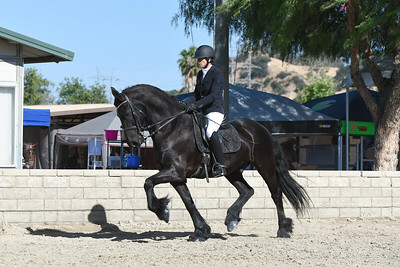 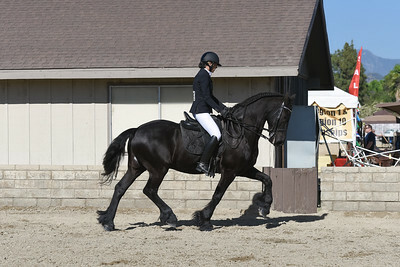 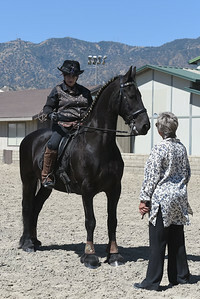 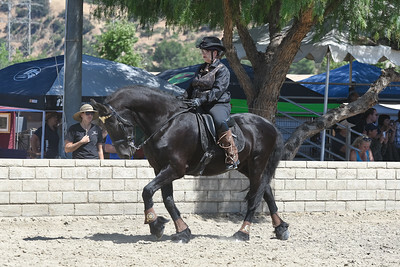 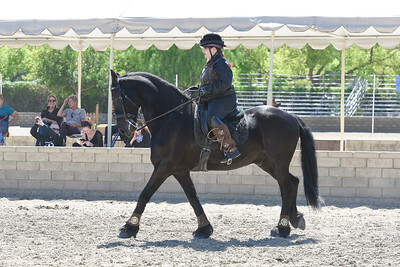 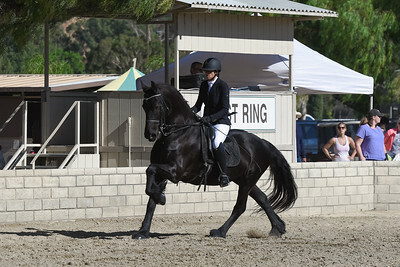 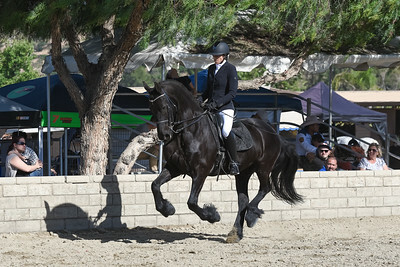 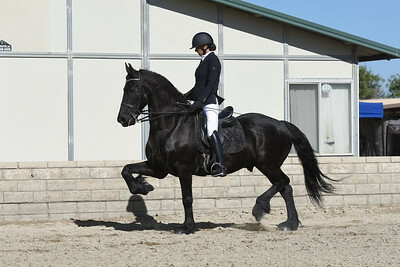 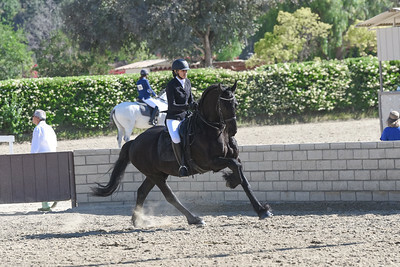 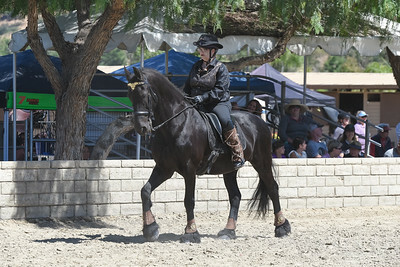 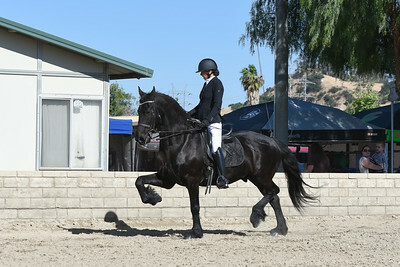 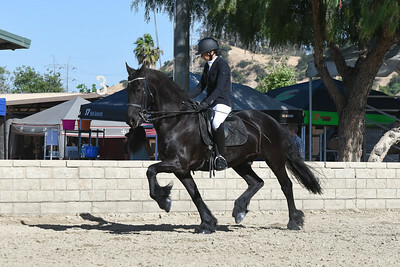 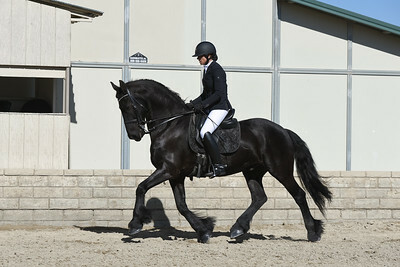 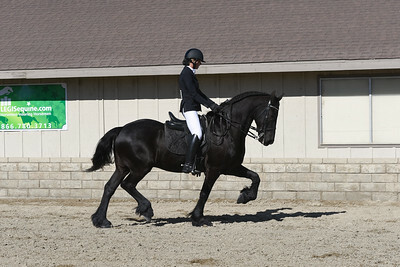 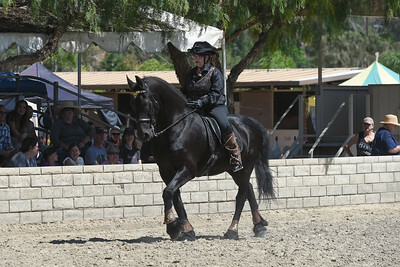 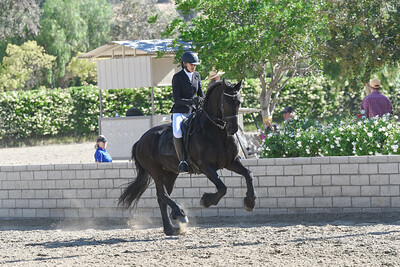 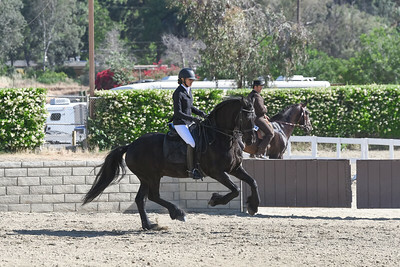 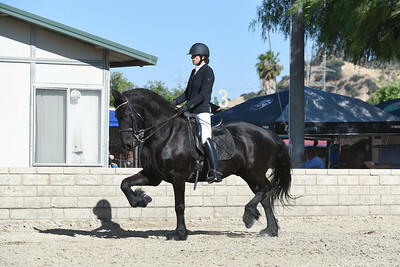 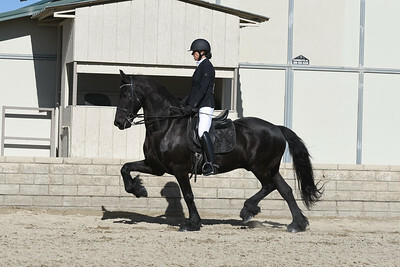 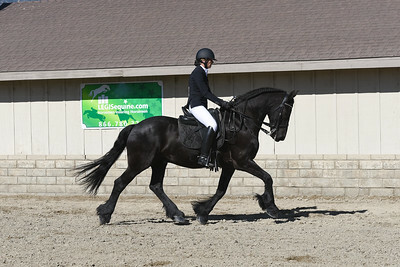 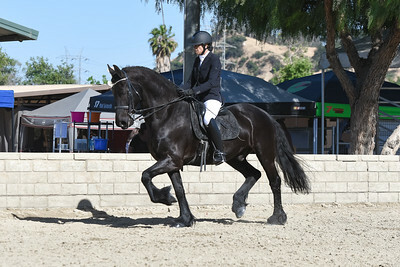 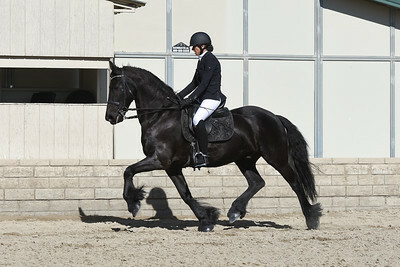 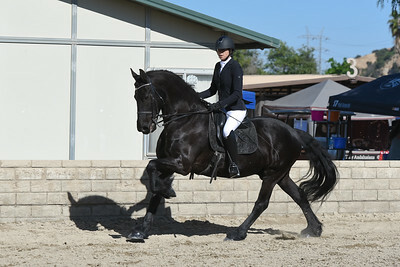 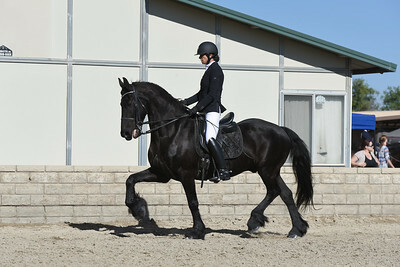 The 2017 Fiesta Charity show, Saturday Classes, in Burbank CA, Equestrian Center. 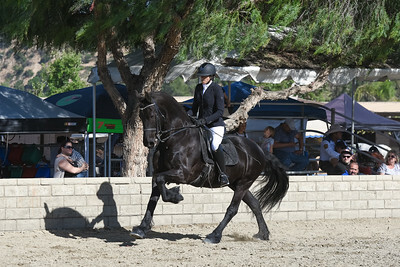 These images are UNEDITED. 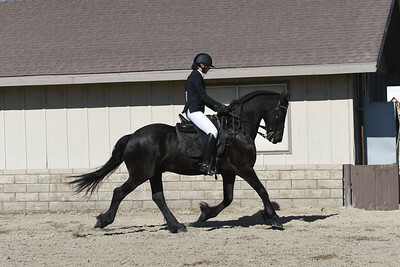 They will be edited as ordered, including cropping, clean up, & light adjustments.